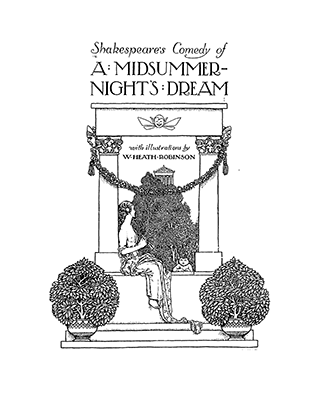 A Midsummer-Night’s Dream is a comedy play – one of Shakespeare’s lighter works, believed to have been written between 1590 and 1597. 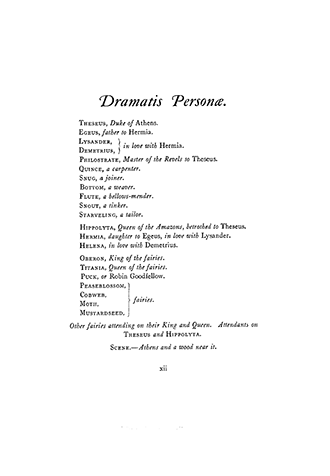 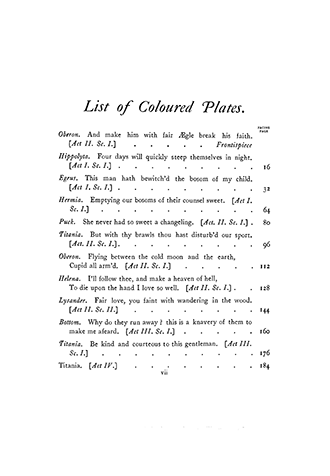 Both in text, and on stage, it is one of Shakespeare’s most popular narratives, and remains widely performed across the world. 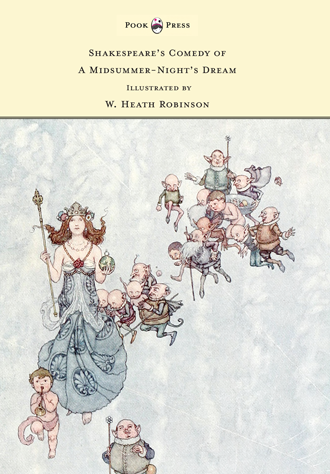 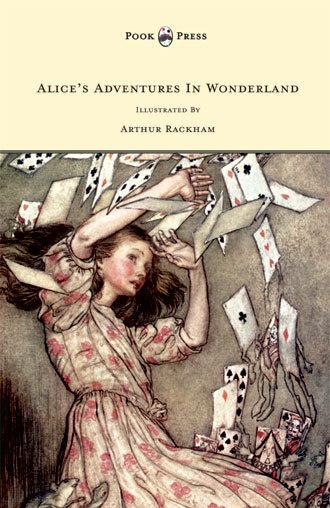 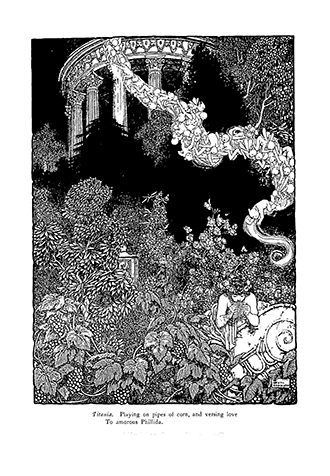 This book, originally published in 1912, contains twelve incredible colour illustrations and many beautiful and intricate black and white drawings by W. Heath Robinson. 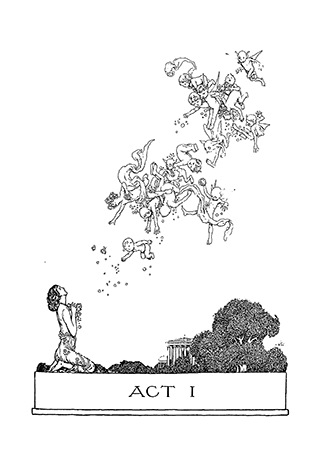 An English cartoonist and illustrator, best known for drawings of ridiculously complicated machines – for achieving deceptively simple objectives. 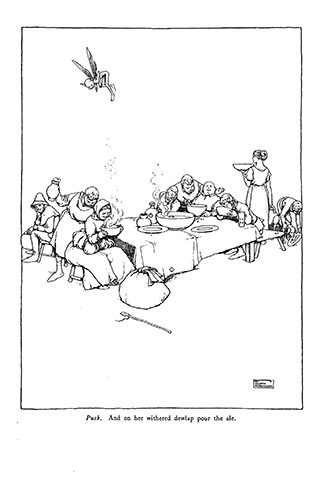 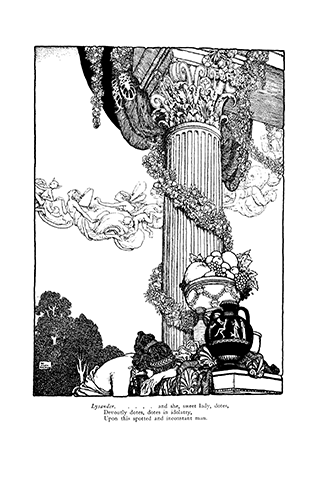 Such was (and is) his fame, that the term ‘Heath Robinson’ entered the English language during the First World War, as a description of any unnecessarily complex and implausible contrivance. 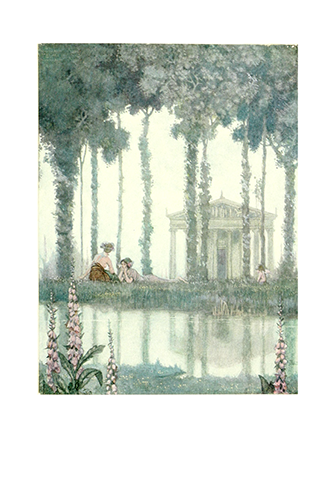 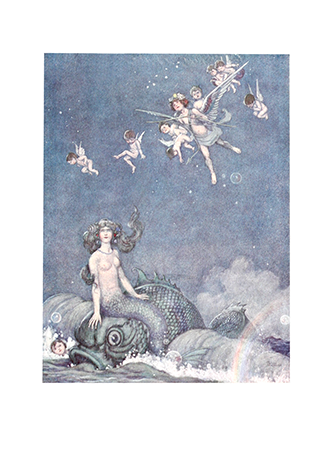 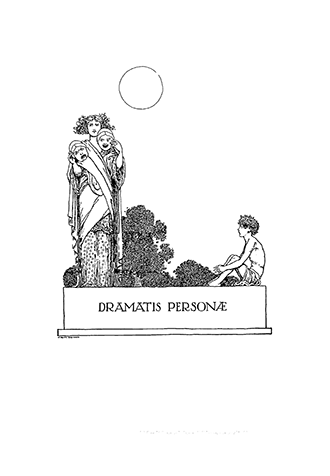 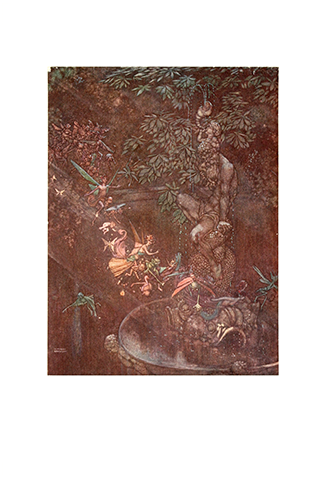 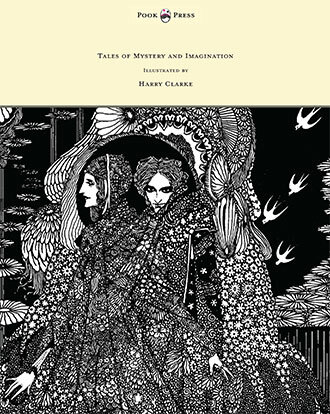 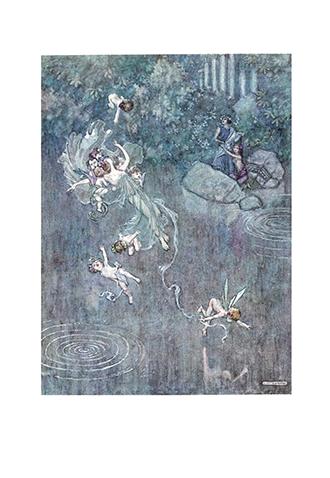 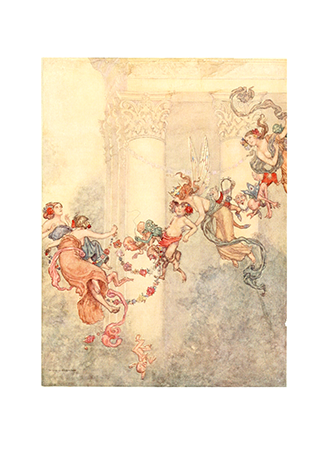 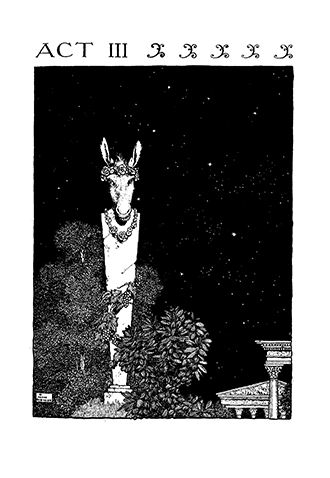 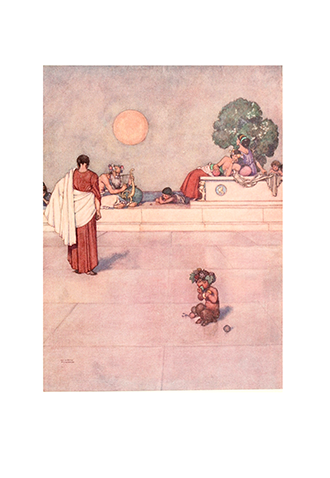 With works such as Shakespeare’s Comedy of A Midsummer-Night’s Dream, Pook Press celebrates the great ‘Golden Age of Illustration‘ in children’s literature – a period of unparalleled excellence in book illustration from the 1880s to the 1930s.